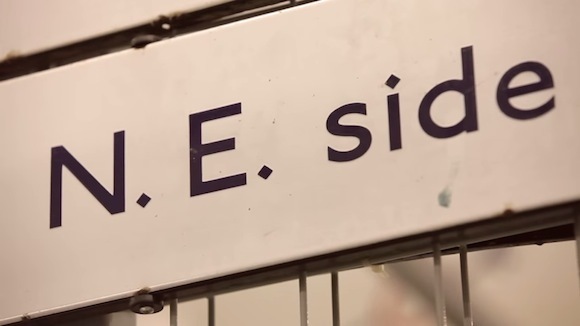 It’s a singular proof of good design for a system to still be in use after a century and, in the year of its 100th birthday, Transport for London’s (TFL) Johnston typeface shows few signs of wear and tear. What calligrapher Edward Johnston couldn’t have foreseen back in 1916 is the expansion of use cases required of fonts in the 21st century. But Johnston is not going away any time soon. It’s just being freshened up a little. The team behind the refresh hope it’s seen as an evolution of the design and a new chapter in the story and the history of a unique typeface. 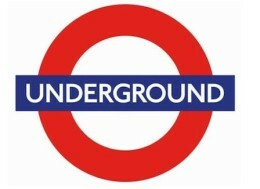 TFL briefed Monotype to bring the typeface into the 21st century – complete with ‘#’ and ‘@’ symbols. The last time it was updated was due to changes in printing technology 25 years ago, creating New Johnston. “We felt we’d take the opportunity [of the centenary] to ensure that the front was fit for purpose and works on all devices and applications. 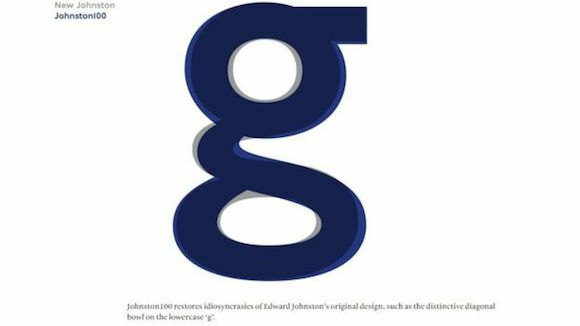 The original brief to Monotype was to go back to the original principles of Johnston to reflect on the way the font is now, to see what we might have lost in its hundred-year journey,” Hunter says in a video released by Monotype interviewing key players in the project. One important addition was a thin weight, eventually adding a hairline weight too. It was also important to preserve and further define the typeface’s quirkiness. The tittle above the lowercase ‘i’ and ‘j’, as well as under the exclamation mark was always a rhombus. 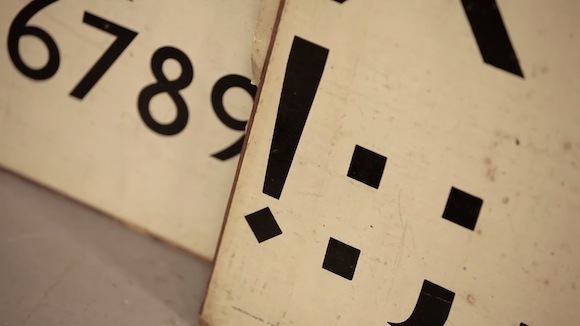 In the original typeface, the dots for periods and colons were the more conventional square shape. Over time, however, they’d become square – something the team decided to retain for good because it has become a signature of the typeface. 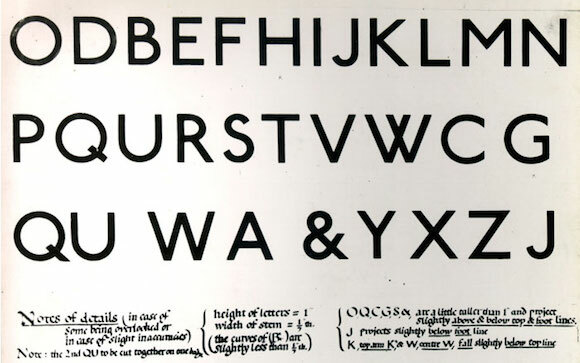 In 1916, under the direction of Frank Pick, calligrapher Edward Johnston became the eponymous hero of the London Underground’s first network-wide typography system. Until that point, each line had used different signage and typography. 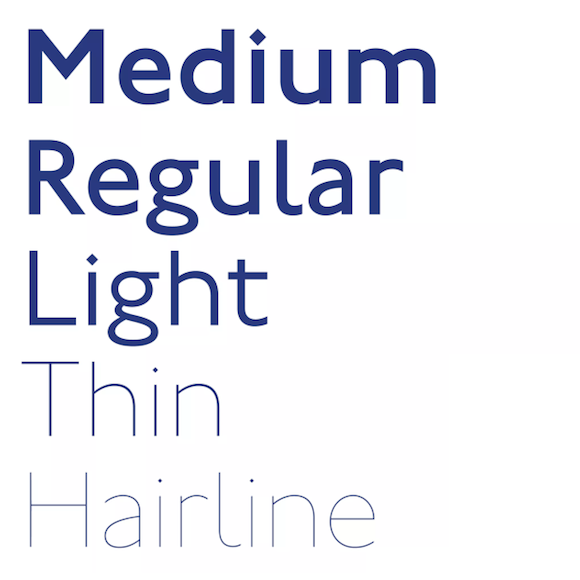 Johnston removed the serifs to create a readable, simple and reassuring font for the travelling public. Chahine calls the original Johnston ‘a work of art’. It’s hard now to imagine how innovative it was at it’s time. “Now we take it for granted,” she says. “We understand that this is a great typeface, but it was an even greater typeface when it was first designed because nobody had done this kind of design before. The first step in the project was to study the historical sources, says Malou Verlomme, type designer at Monotype. “We started by comparing proportions and all sort of typographical details. What was interesting, also, was to to see some of the posters from Johnston’s time because you can see how the typeface was used and you can see the environment and feel of the time,” he says. Chahine says they wanted to return to a slightly wider design to bring back more luxury of space. 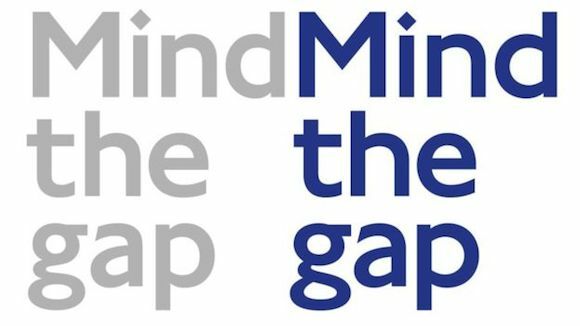 Wider capitals, especially the ‘U’. Verlomme credits the fact that Johnston was a calligrapher rather than a pure type designer with infusing the typeface’s specific flavour. It’s going to be difficult making public transport a joy again, but at least with an effective and efficient signage system it can be as painless as possible. 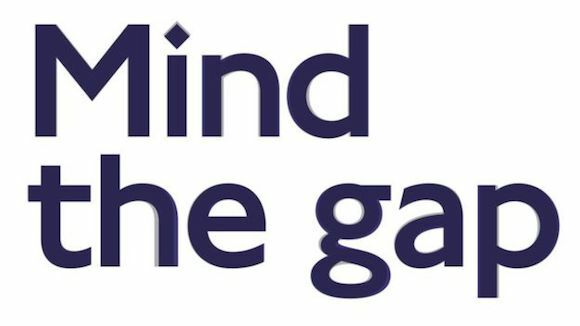 The introduction of the new font will take place later on in 2016 as new stations are opened, such as the Elizabeth line from Reading and Heathrow to Shenfield and Abbey Wood.